Geralt of Rivia is a witcher. A cunning sorcerer. A merciless assassin. And a cold-blooded killer. His sole purpose: to destroy the monsters that plague the world. But not everything monstrous-looking is evil and not everything fair is good… and in every fairy tale there is a grain of truth. A collection of short stories introducing Geralt of Rivia, to be followed by the first novel in the actual series, The Blood of Elves. 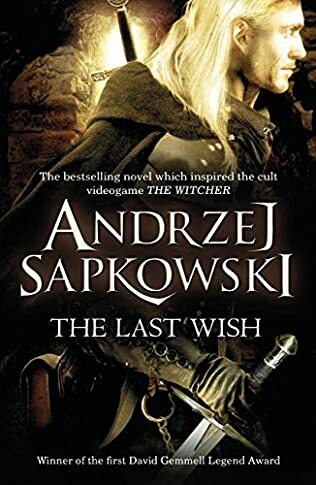 Note that, while The Last Wish was published after The Sword of Destiny, the stories contained in The Last Wish take place first chronologically, and many of the individual stories were published before The Sword of Destiny.